Mavado preps some new music coming for his fans this weekend amidst criticism he has been getting for his son’s murder charge. The Gullyside leader announced on IG on Saturday telling his fans to expect some new music from him soon. “Good morning my fans bless up the Mavado army friends and family look out for my new music coming at you,” the singer wrote. 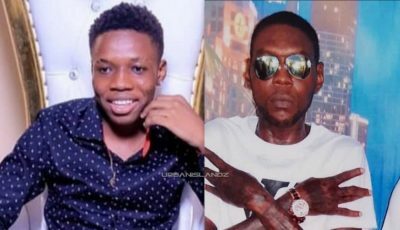 Vado has been heavily criticized on social media over the past month for what some dancehall fans call grossed neglect of his teenage son who is currently behind bars on a murder charge. The last time that we got some new music from Mavado was in May when he released his latest hit “Father God.” The song resonates with his fans particularly over the past few weeks since he was shot at in Cassava Piece and now his son facing life in prison for murder. 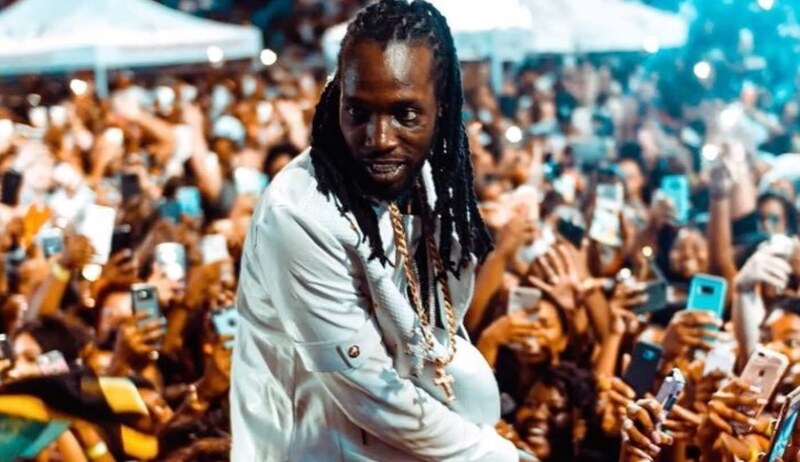 Mavado is currently overseas and has been staying away from Jamaica despite police officers ordering him to return to the island because they want to meet with him to answer some questions regarding a recent upsurge in violence in Cassava Piece. Earlier this week, Mavado sent an emotional message to his son in jail. “Love you son,” he wrote on IG that serves as the caption for a throwback pic of himself and his son. Good morning my fans bless up the Mavado army friends and family look out for my new music coming at you ??? ?